I applied for LAMB eons ago but they apparently forgot to send me the link saying I was accepted or what have you but I did get it today so I’m officially joining the ranks of a lot of you guys – YAY! If you’ve been a LAMB for awhile, what’s the best way to get truly involved? I’ve spent time on their site and cannot figure out how anything works really, lol. I am so not techie and I’ve never in my life participated in forums (they scare me with all the yelling that goes on there) so any tips or advice is more than welcome! 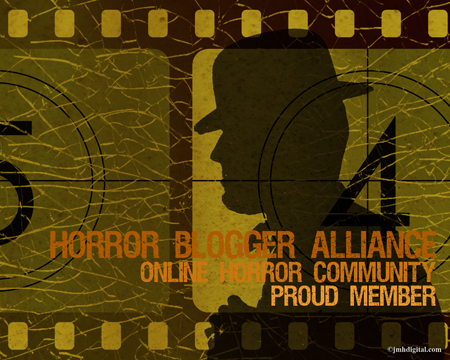 Posted on 2012.9.October, in Irregular Posting and tagged joining the group, lamb, large association of movie blogs. Bookmark the permalink. 18 Comments. Yay! Welcome aboard Misty. 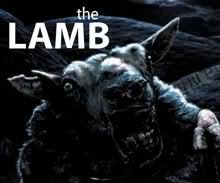 Joel Burman at The Lamb has a “plug” post he’ll send out for you if your trying to promote any new features or anything and sending a post by twitter to the Lamb will normally get retweeted. That’s about the only two I’ve utilised so far but there be more. Send articles in to their blogathons or Classic Chops, and if they’re still doing it, submit your blog for Brutally Blunt Blustering, where people anonymously but politely critique your site. EXCELLENT!! I like the sound of all of those so thank you!! Congrats! It’s a pretty sweet community. Congrats! Good for you! 😀 I’ve applied myself a while back but I haven’t heard anything yet. It pays to be patient I guess. Congrats and welcome aboard the Lamb! I would say head on over to the forums and poke around a bit. Lots of good blogging advice to be found. You also might want to add your site to the list of bloggers with facebook/twitter accounts on there so people can find you. O yeah don’t forget to submit you newer film reviews to the Lambscores you can find the heading for it on the forums. Welcome onboard and sorry for the long awaited announcement of your entry! Its awesome to have you onboard. Well to be honest we have had our own small disagreements in there as well but its far from every other trollboard out there.